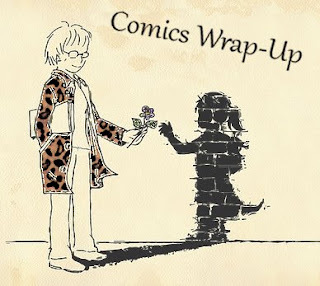 Dora Reads: Comics Wrap-Up - LEGO Time! Comics Wrap-Up - LEGO Time! Johanna @ Comics Worth Reading explained how the DC Super Hero Girls Lego sets have won her over. And in honesty, they look pretty cool.